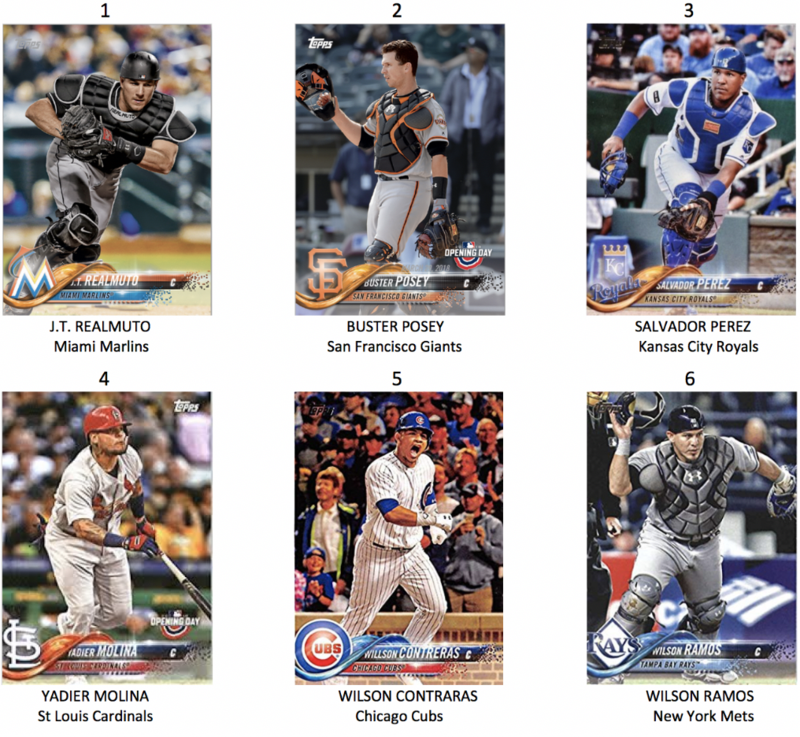 Home » Texas Rangers » Top ten catchers. Offensively, the Rangers took a huge step backward in their catching, bringing in Jeff Mathis, a career .190 hitter. Last season, throughout baseball, pitchers batted .115. So, batting Jeff Mathis isn’t much better than batting a pitcher. Many teams, though, do have great catchers. Here are the top ten. 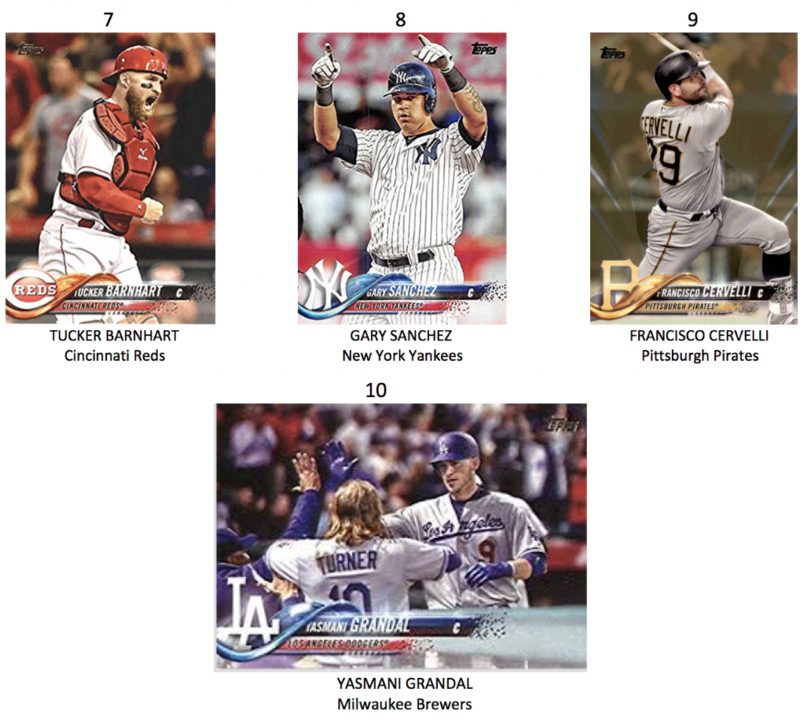 It must be nice to have a top ten catcher on your team……sigh. Do the Rangers have a sure Top 10 anything? I’d guess only the “closer” spot. And as they’re not going to have the lead going into the 9th inning in 2 out of every 3 games this year not all that sure a closer is all that important. I don’t think we have a top ten anything. I think we will all be doing a lot of sighing. I guess we can just reflect back on Sundberg and Pudge. Yeah, he’s one of those players you root for. Any chance he has something left in the tank? I can’t believe we just picked up Hunter Pence! I really hope he still has something left to give! Me too. I like that guy.